The course exists of 8 videos (varying anywhere from 10 to 20 minutes) and every video comes with a related text. The videos are English spoken but can be subtitled to the language of your choice. And, if necessary, the videos can be modified to your specific requirements. 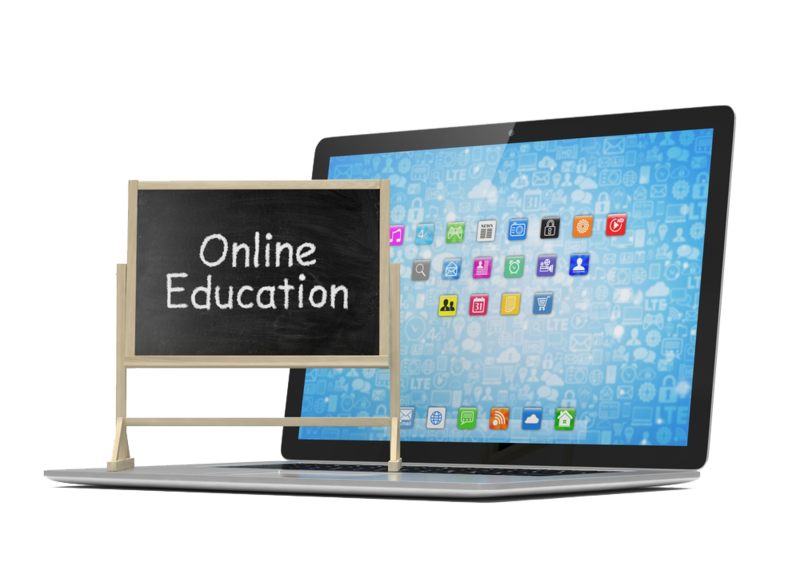 The videos can also be used to develop an e-learning program for your country. We can help you develop the program upon request. There is an additional series specifically for managers in the pharmacy. Widening awareness (to illustrate achievements to people outside the pharmaceutical industry). We can tailor the program to your requirements and wishes, so please get in contact to discuss the possibilities.